The European Union Film Festival (EUFF) will debut in New Delhi on 18th June, 2018 at the Siri Fort Auditorium. 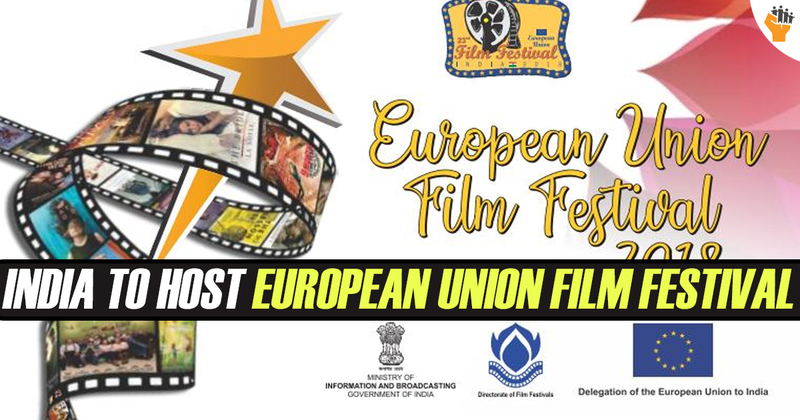 It is being organized by Directorate of Film Festivals, Ministry of Information and Broadcasting, Government of India in association with the Delegation of the European Union and embassies of EU Member States in various city film clubs. With a selection of 24 latest European films from 23 EU Member States, this years’ film festival brings some unusual stories for the world cinema lovers. The festival will extend through 11 cities in India including New Delhi, Chennai, Port Blair, Pune, Puducherry, Kolkata, Jaipur, Visakhapatnam, Thrissur, Hyderabad and Goa from 18th June till 31st August. 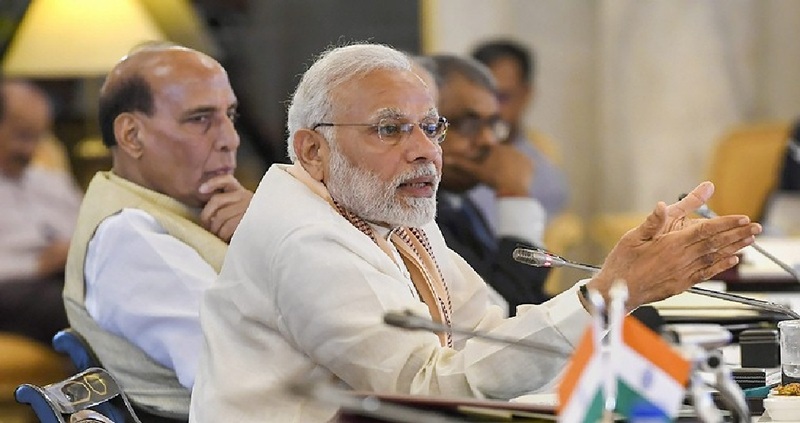 Prime Minister Shri Narendra Modi chairs the fourth meeting of the Governing Council of NITI Aayog at Rashtrapati Bhawan. The day-long meeting will be attended by Union Ministers, Chief Ministers from the States, Lieutenant Governors of Union Territories and senior officials from the Government of India. The Governing Council reviews the work done during the previous year and deliberates upon the future developmental priorities. 2) A multimodal transport corridor in the Mumbai Metropolitan Region. 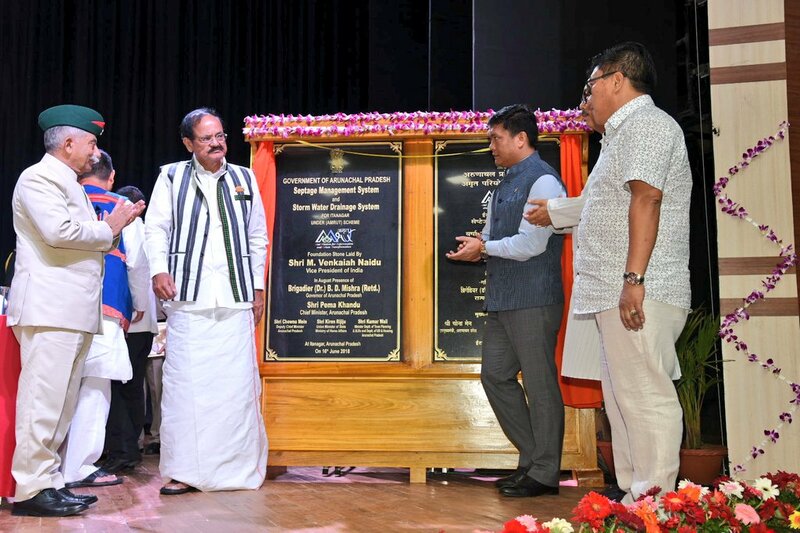 World Bank headquarters – Washington D.C.
Vice President M Venkaiah Naidu laid the foundation stone for sewage management system and Stormwater drainage system in Itanagar under government’s Atal Mission for Rejuvenation and Urban Transformation (AMRUT) scheme. The main objective of this scheme is to enable basic facilities like drainage system, basic water harvesting system in the region. 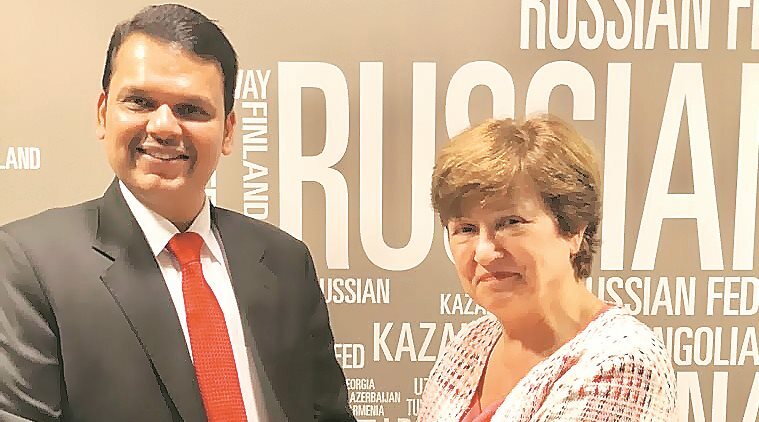 In view of serving the aerospace and defence sectors, Reliance Industries is investing in establishing India’s first carbon fiber manufacturing unit and will also make low-cost and high-volume composite products such as modular toilets, homes and composites for windmill blades and rotor blades. Reliance Industries has already developed capabilities for 3D printing of wide-range of plastic and metals products. To capture Rs.30,000 crore composites market, Reliance has planned to manufacture graphene, enhanced plastics and elastomers, fibre reinforced composites that can replace steel. It has said that, it will focus on design and specifications driven markets and applications that would give better returns. 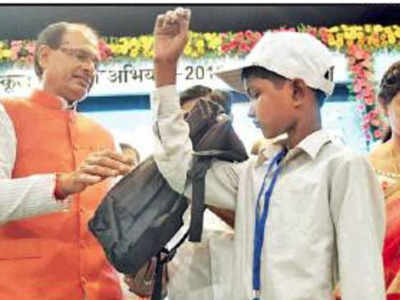 Madhya Pradesh CM Shivraj Singh Chouhan inaugurated the ‘School Chale Hum Abhiyan 2018’ in Bhopal. The motive of this scheme is to see that no child is deprived of schooling. Inaugurating the month long campaign on June 15, the minister encouraged students, teachers and parents to make it a success. 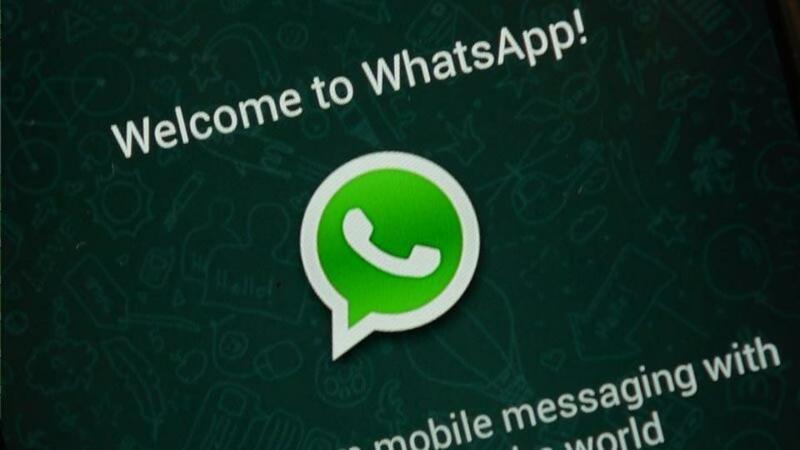 With the help of NPCI and multiple banks, WhatsApp has initiated payment services in India to facilitate financial transactions via Unified Payments Interface (UPI). The Reserve Bank of India has mandated all payment system operators to ensure that data related to payments is stored only in India giving firms six months to comply with it. It has been stated that sensitive user data such as the last 6 digits of a debit card and UPI PIN is not stored at all. 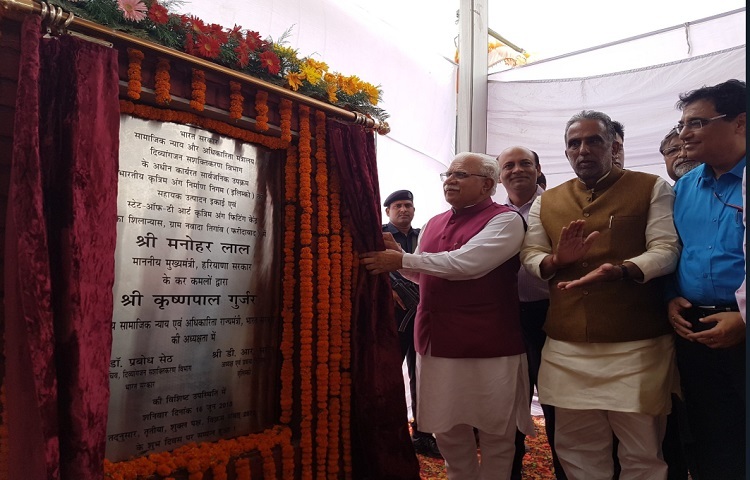 The Foundation stone of “Auxiliary Production Unit and State-of-the-Art Artificial Limbs Fitting Centre” was laid in Faridabad, Haryana by the chief minister of Artificial Limbs Manufacturing Corporation of India (ALIMCO) under Department of Empowerment of Persons with Disabilities (DEPwD) and Ministry of Social Justice & Empowerment. These services provided at the auxiliary centres in other areas will help differently abled people to cover lesser distance for receiving these devices. Telangana plans to set up ‘District Child Protection Units (DCPU)’ in all 31 districts to protect the children from child abuse, child labor and also to implement the child rights in all districts. Women and Children welfare department Secretary M Jagadeeshwar informed that ‘District Child Protection Units (DCPU)’ were already established in 10 districts and plans to extend another 21 districts of the state by next two months. Objective: To protection of children, besides anti-trafficking and to implement juvenile justice act. According to the data of Commerce Ministry, India had trade deficit (the difference between imports and exports) with as many as 10 countries out of 16 member countries of the Regional Comprehensive Economic Partnership (RCEP). 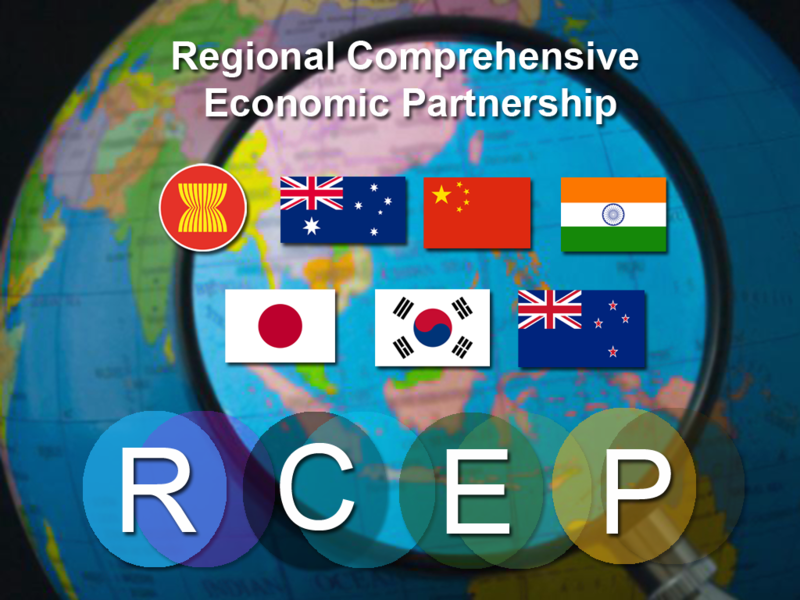 The Regional Comprehensive Economic Partnership (RCEP) block comprises 10 ASEAN group members namely – Brunei, Cambodia, Indonesia, Malaysia, Myanmar, Singapore, Thailand, the Philippines, Laos and Vietnam and their six FTA partners – India, China, Japan, South Korea, Australia and New Zealand. The trade gap with China, Korea, Indonesia and Australia has increased to USD 63.12 billion; USD 11.96 billion; USD 12.47 billion and USD 10.16 billion in 2017-18. It was USD 51.11 billion, USD 8.34 billion, USD 9.94 billion and USD 8.19 billion respectively in the previous financial year, 2016-17. It’s same with regard to Japan, Thailand and New Zealand. The Assam government announced that it has taken a decision to start 19 cancer care centers across the state in partnership with Tata Trust with an investment of Rs.1,910 Crore. They will start functioning from mid-2020. 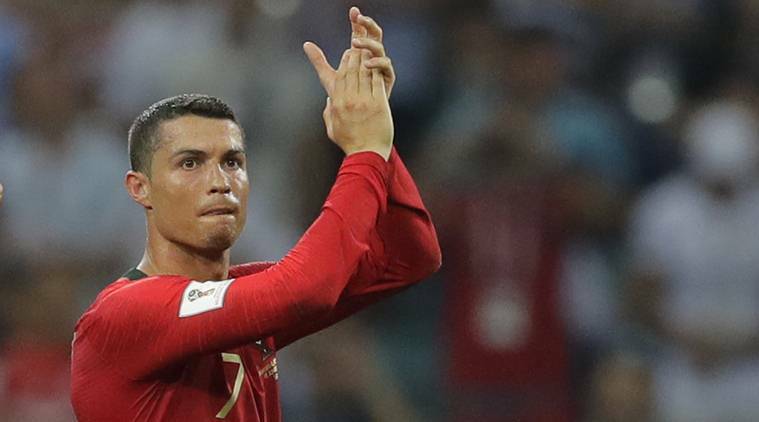 Portugal football team captain Cristiano Ronaldo, scored FIFA World Cup 2018’s first hat-trick in the first match of the tournament, in the first 3 minutes and 30 seconds. This hat-trick was the 51st in World Cup history, as well as Ronaldo’s 51st career hat-trick. Ronaldo achieved his 6th international hat trick when he scored on a free kick in the 88th minute, giving Portugal a 3-3 tie with Spain. He doubled his total by entering 3 career World Cup goals. 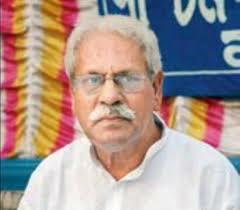 Satya Sadhan Chakraborty, former West Bengal minister and CPI(M) leader, passed away due to heart attack in Kolkata at the age of 85. He was the state higher education minister for more than 10 years from 1991 to 2006. In 1980, he was elected to Lok Sabha from South Kolkata constituency. 16 June was declared as International Day of Family Remittances by the IFAD’s Governing Council in 2015 to accentuate the prominent financial contribution made by migrant workers to their families back home and to the sustainable development of their native countries. This day was adopted by the UN General Assembly in June 2018. The first International Day of Family Remittances was celebrated on 16 June 2015. WDCD was established by the UN General Assembly 23 years ago to raise awareness on the global and national actions that address desertification, land degradation and drought. Peggy Whitson, NASA’s astronaut, who spent a record-breaking 665 days in space, has retired from the space agency at the age of 58. She claimed the title for most spacewalks by a woman and set the record for most time spent in space by a US astronaut, placing 8th on the all-time space endurance list. She also served as chief of the astronaut corps from 2009 to 2012, becoming both the first woman to hold the position and the first non-military astronaut corps chief. In 2008, she returned to the ISS and became the first female commander of the space station. The Nuclear Suppliers Group (NSG) plenary meeting is organised in Jurmala, Latvia as Latvia assumed chairmanship of NSG for 2018-19. With this, Latvia became the first Baltic state to chair the NSG. There is no progress in India’s application for NSG entry in this plenary meeting.